Travel | Simple Life. Good Life. 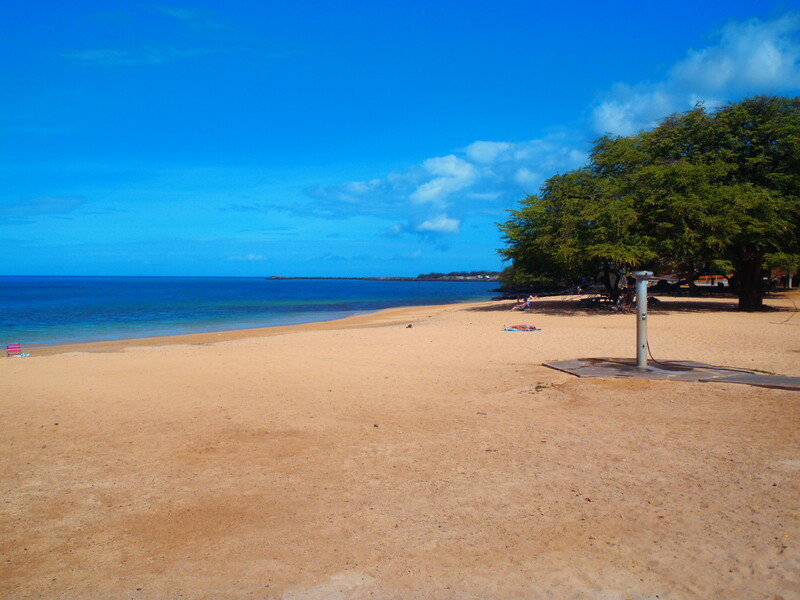 Spencer Beach is a family-friendly white sand beach located 40 minutes north of Kona and 15 minutes south of Hawi. The weather is cooler than the scorching heat of Kona and less windy and cloudy than Hawi. Camping at Spencer Beach is a breeze. The campground has five deep sinks to wash dishes in, a shaded kiosk with electricity and plenty of hibachis (grills). The true gem of camping at Spencer Beach is private, enclosed showers. J and I have visited every state and county campground. Spencer Beach is the only one with enclosed showers. On weekends, local families pull picnic tables together on the beach and celebrate birthdays, anniversaries and other holidays. During the day, local folks sit in the kiosk talking story and playing the ukulele. Next to Spencer Beach Park is the Puukohola Heaiu. King Kamehameha I commissioned the structure and oversaw the construction. This heaiu was the last major temple to be built on the island. 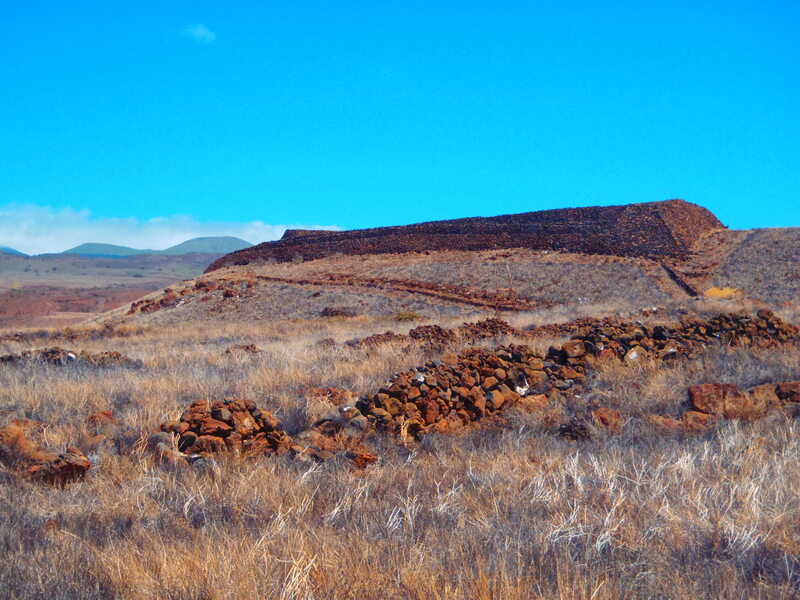 Many of the stones used in the Pu’ukohola heaiu are from the Pololu Valley 20 miles away. 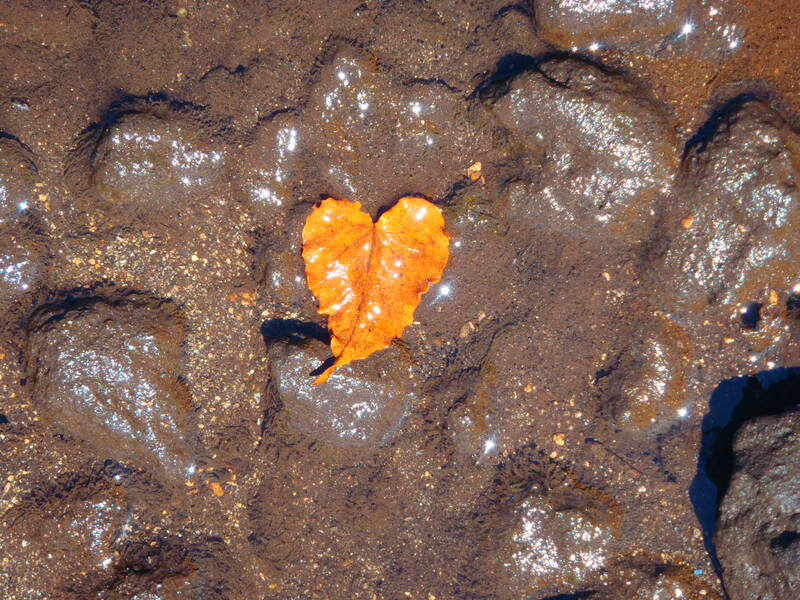 Workers formed a great human chain from Pololu to Kawaihae and the stones were passed hand over hand. You can learn more about the heaiu at the Pu’ukohola National Historic Site building that is open from 7:45-5 p.m. daily. There is no charge for admission. There is a gorgeous white sand beach just below the heaiu. For centuries royalty fed the black tip reef sharks off of this beach. The sharks are still here today. J and I visit the beach frequently at sunset. We have seen a handful of black tip reef sharks at each visit. Lately, we have been seeing them during the day. A few weeks ago, a local caught a five foot white tip reef shark shore fishing! (He released the shark). Black tip reef sharks are typically more active at night. We have only seen them on the heaiu side of the cove, not at the swimming area at Spencer Beach. 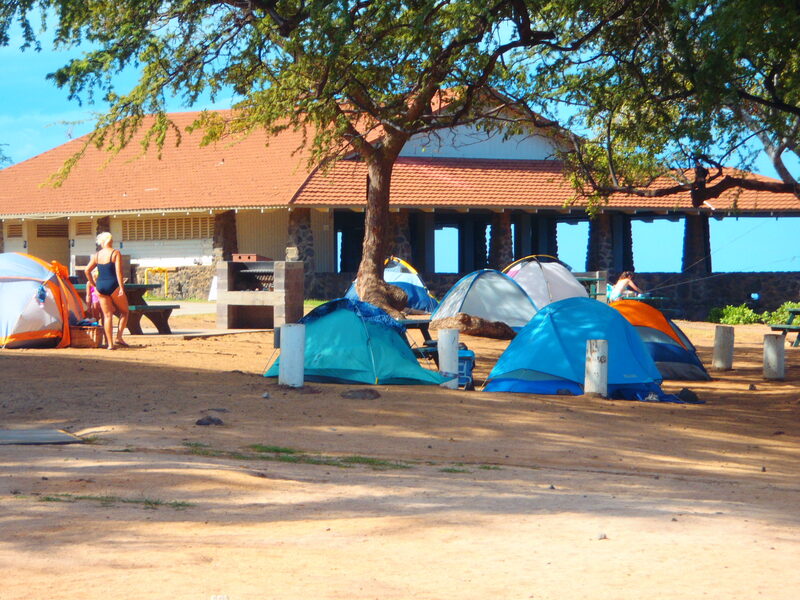 Camping in Hawaii is cheap at $5-6 per person per night. However, securing a camping permit in person is not. There are offices located in various cities throughout the island where one can go and purchase a permit. The crux is these offices are oftentimes NOT located in the town closest to the campground. Also, the permit offices have odd hours. 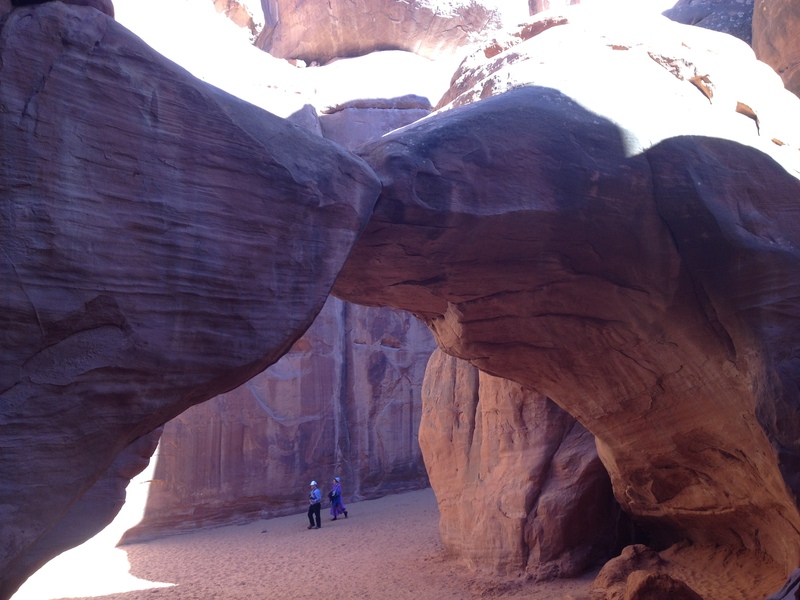 The easiest and most efficient way to reserve camping is to visit the reservation website. Many campgrounds do not check permits, but private security guards at Spencer Beach Park check the permits of each camper nightly. The security guard also ensure quiet times are enforced. Quiet times begin at 9 on weekdays and 10 weekends. If the wind is very calm, snorkeling at Spencer Beach Park can be good. If there is even a hint of a breeze, which there often is, the water is cloudy. 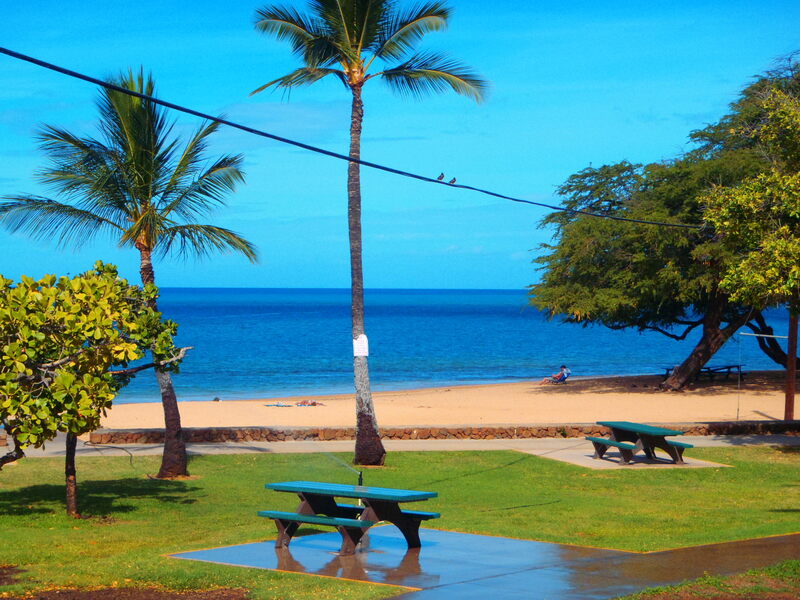 The beach at the King Kamehameha Kona Beach Hotel in downtown Kona and Two Step in the Captain Cook area are the best spots on this side of the island. Spencer Beach Park is a great place to visit if you are traveling with kiekis (children). The shoreline is almost always calm and the sandy bottom is inviting. If I were staying in a hotel, I would not see a need to visit Spencer Beach unless I was traveling with small children. Instead, I would snorkel in Kona and Captain Cook. 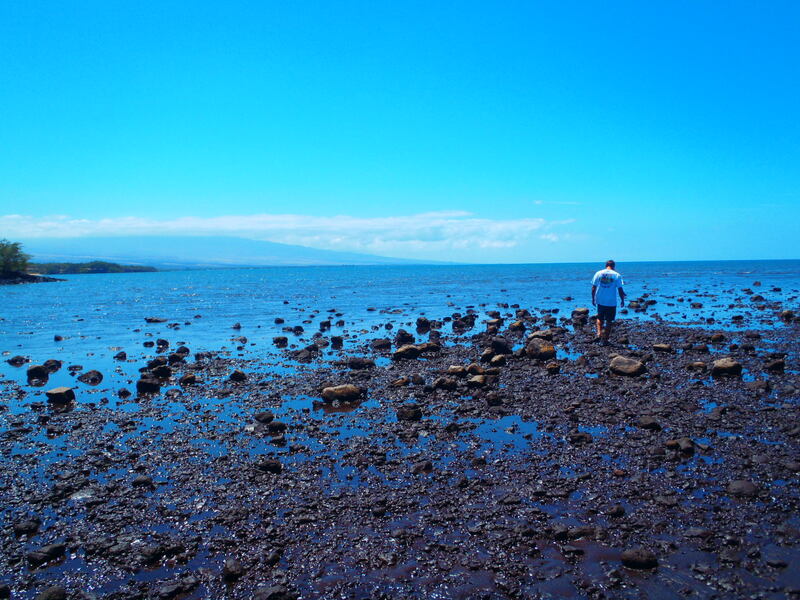 Kawaihae itself is a fairly unremarkable village. There are a few restaurants, souvenir shops, a boat harbor and a gas station. Café Pesto is a popular restaurant in town. The restaurant serves pizza and pasta and has been busy every night out of the dozen times J and I have gone by. The harbor at Kawaihae is a local’s hangout. The harbor is fairly unremarkable. There is a small black sand beach. Visit on weekend evenings you want to get dah stink eye or see a fight.